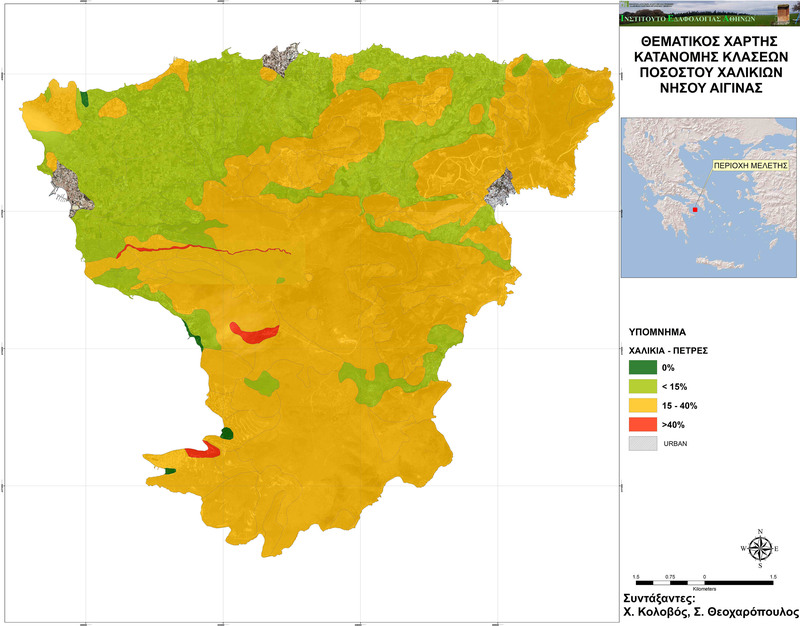 During Action A2, which lasted 18 months, soil and water quality of selected areas in Aegina were monitored. 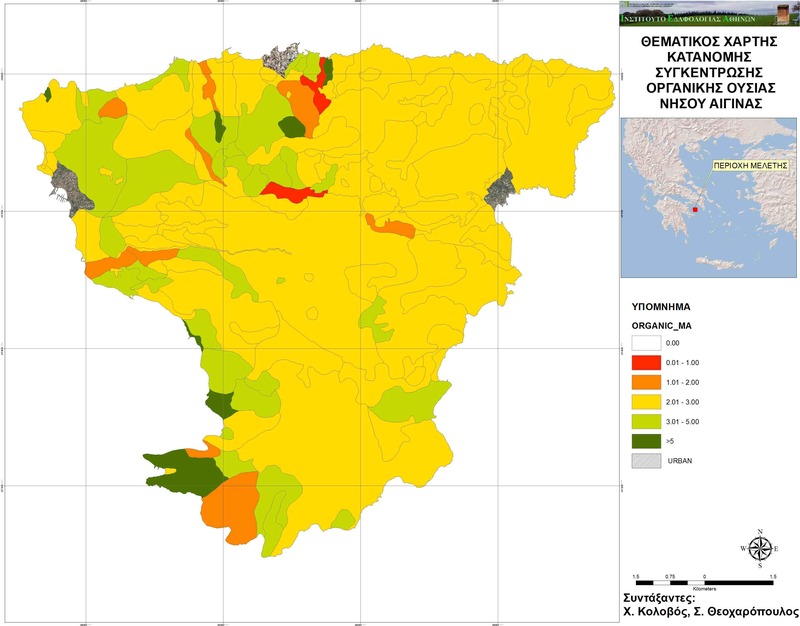 It took place in representative areas where pistachio trees are cultivated, in areas where pistachio wastes are disposed or used as soil additives, in areas that are potentially indirectly affected by the production/processing procedures of pistachio and also in unaffected-non cultivated areas. 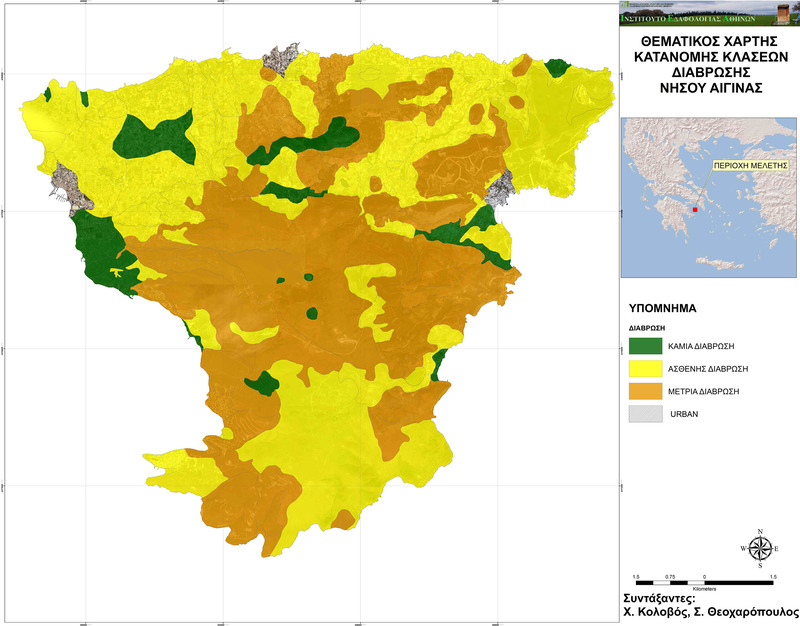 For this reason, 15 field in Aegina were selected and soil samples were collected periodically (every 2-3 months). 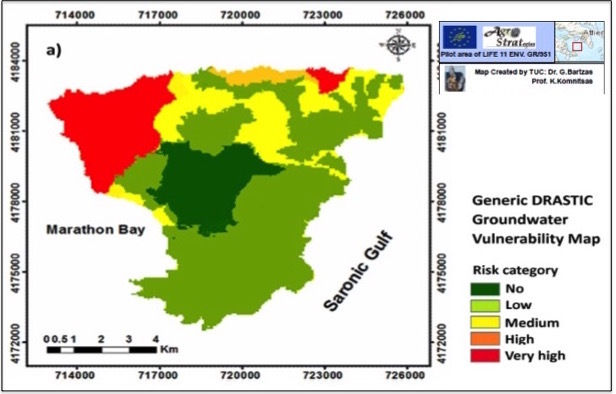 As regards existing water bodies, a carefully designed monitoring system was implemented in the areas under study to monitor the quality of all existing water bodies including seasonal surface streams and groundwater. 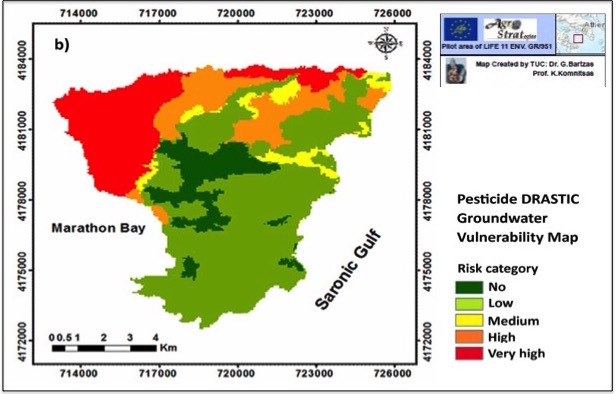 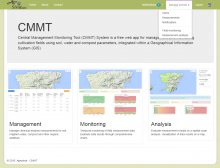 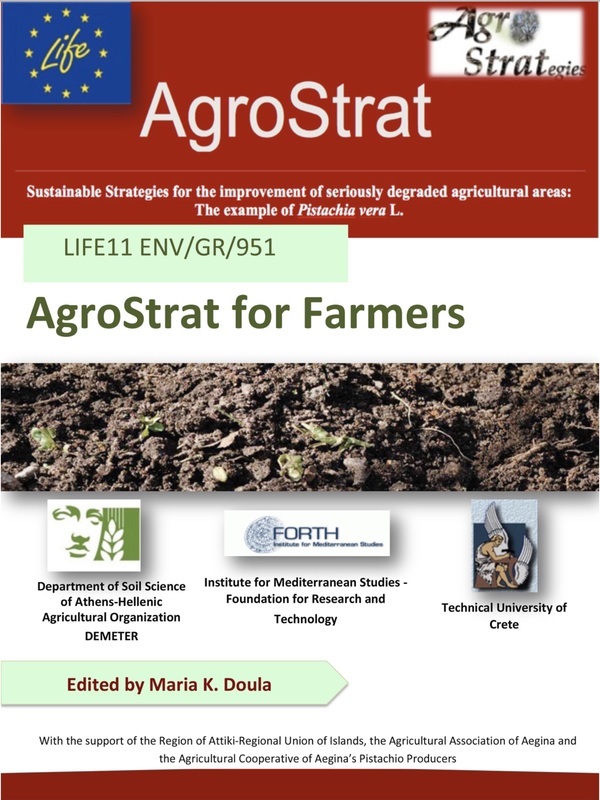 It is also worth noting that there is a lack of such data for the targeted area, as well as for other similar areas in Greece and in Mediterranean countries where P. vera L. is intensively cultivated and therefore monitoring is considered as a crucial aspect of AgroStrat. 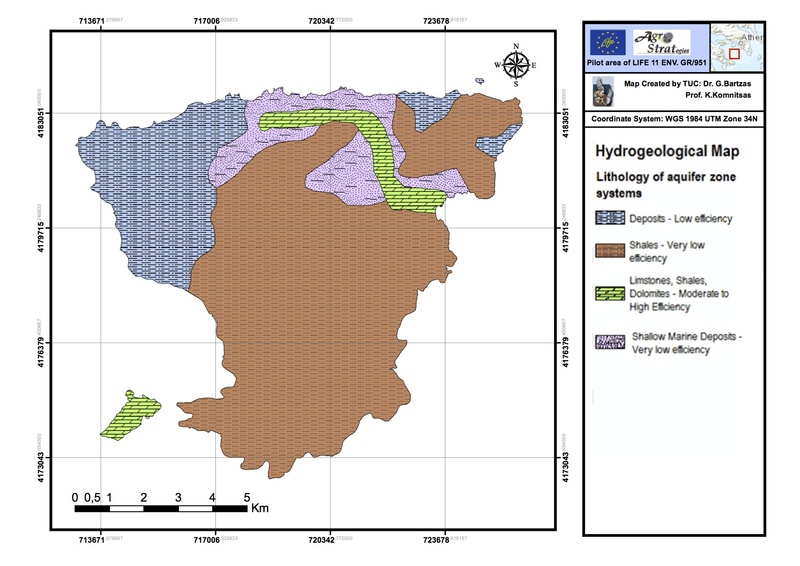 Download the map with the water sampling sites. 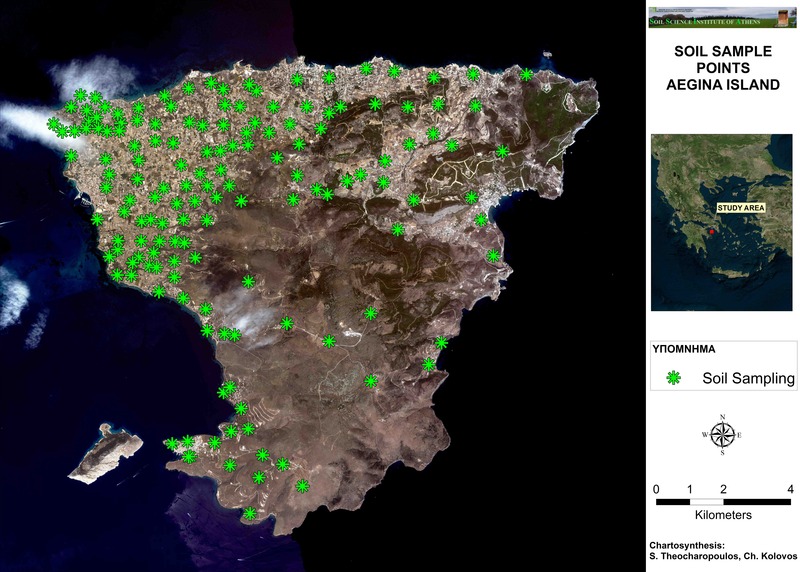 Results of the chemical analyses of water samples, collected during the 1st water sampling campaign, are presented here. 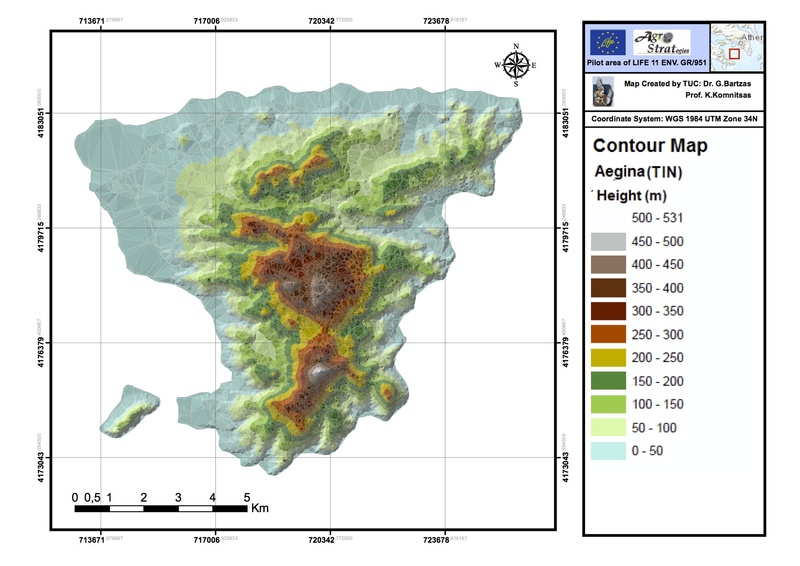 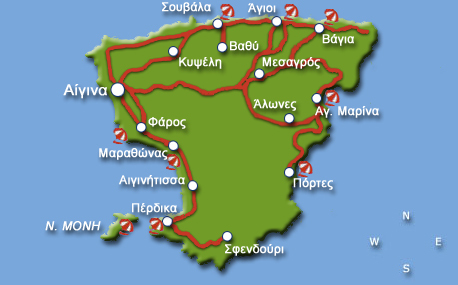 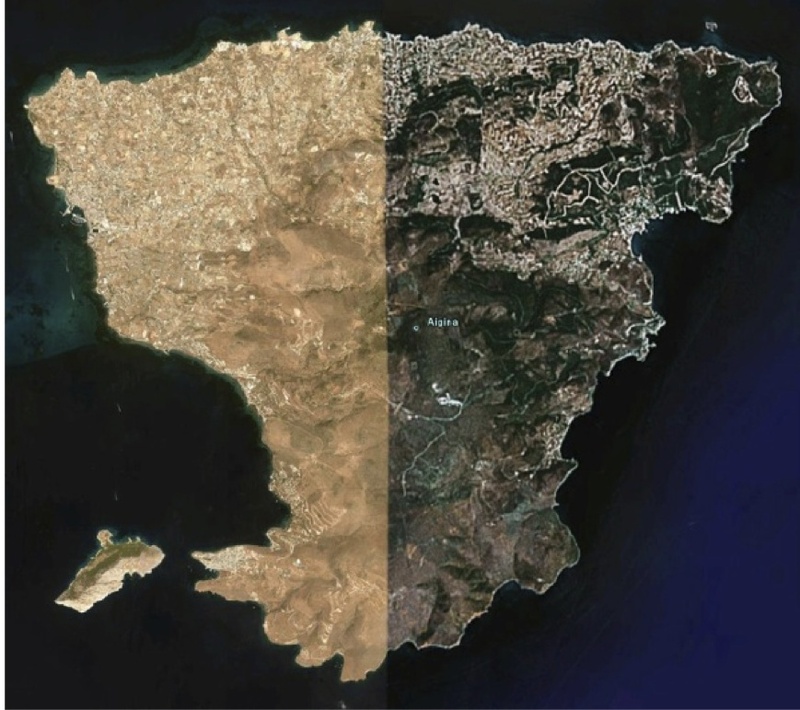 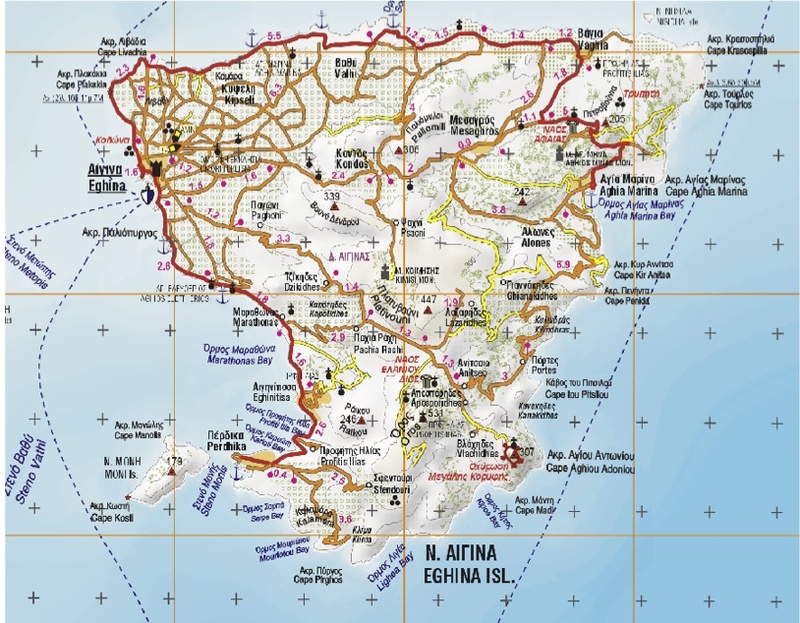 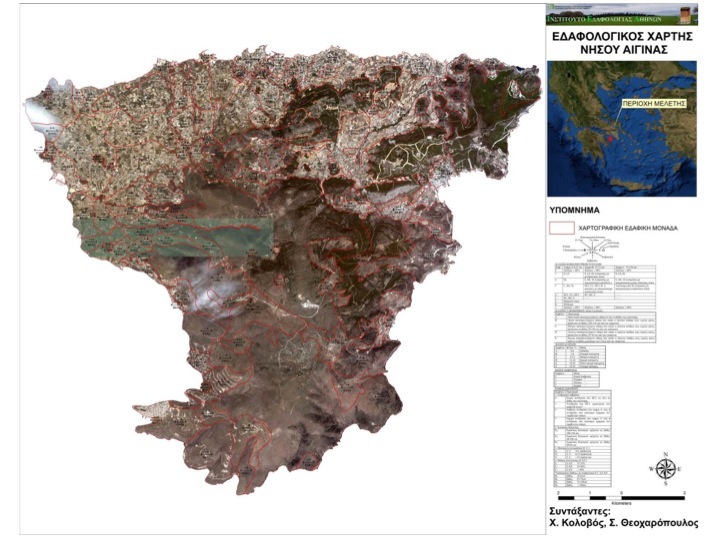 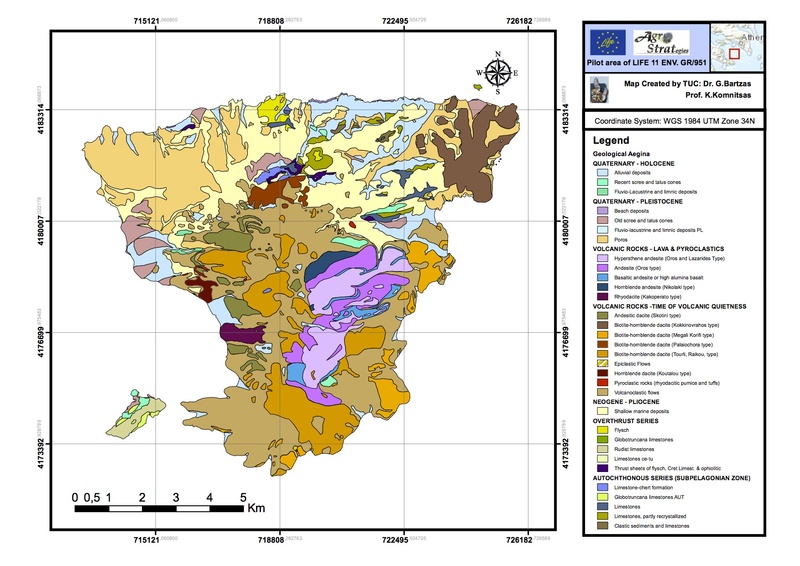 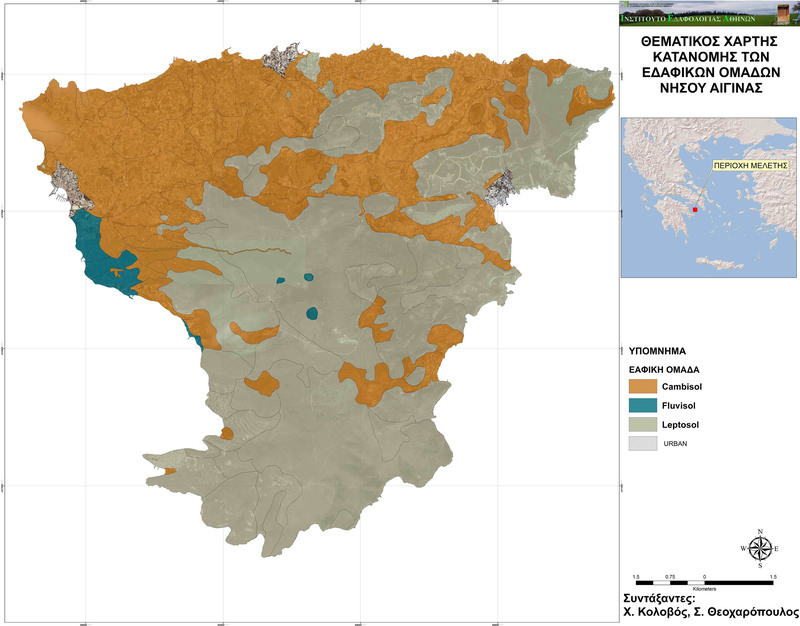 (the maps were created by the Technical University of Crete, working group of Prof. K. Komnitsas, Dr. G. Bartzas). 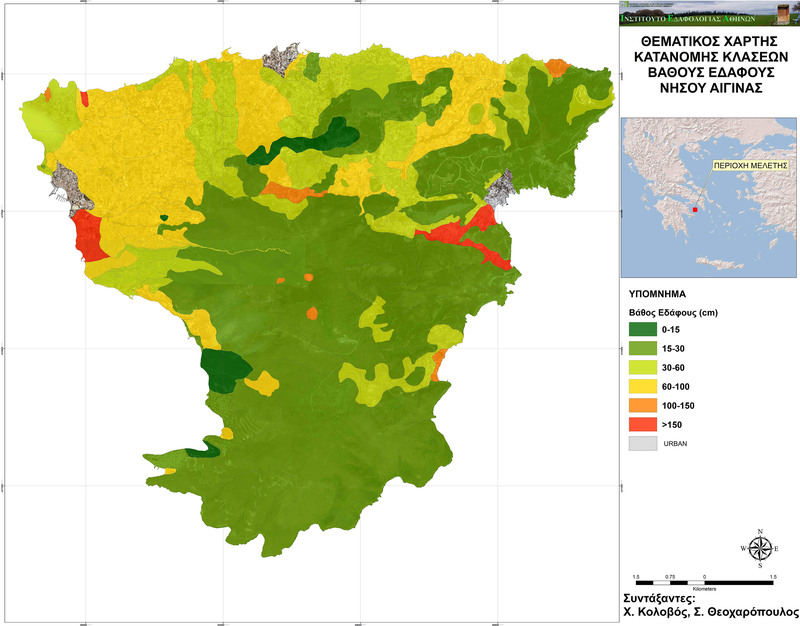 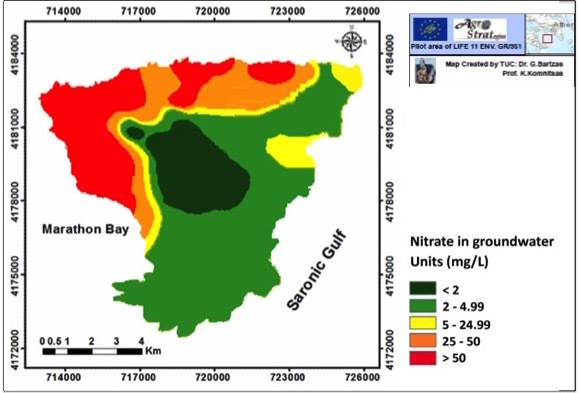 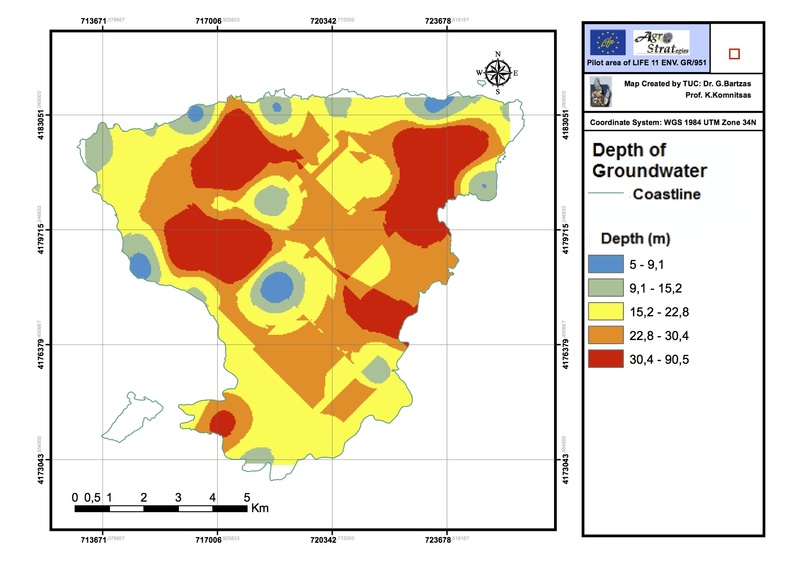 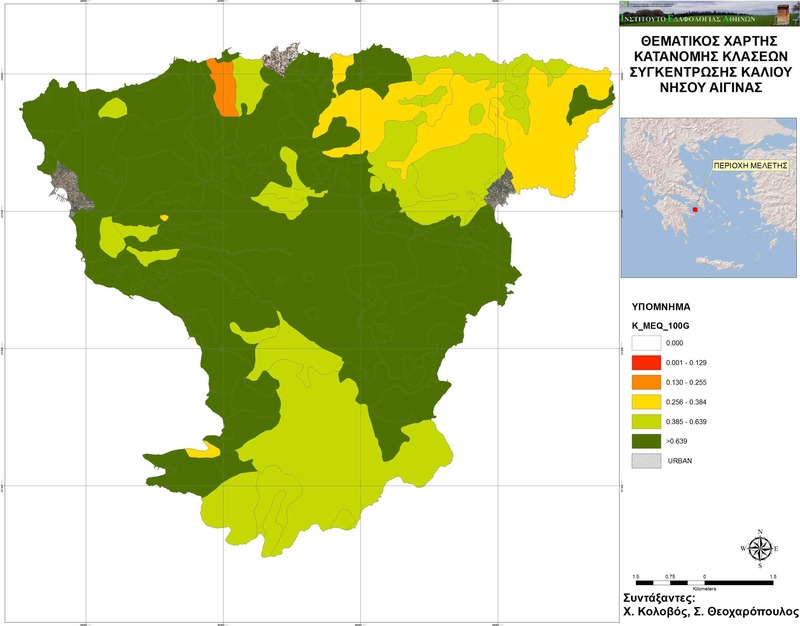 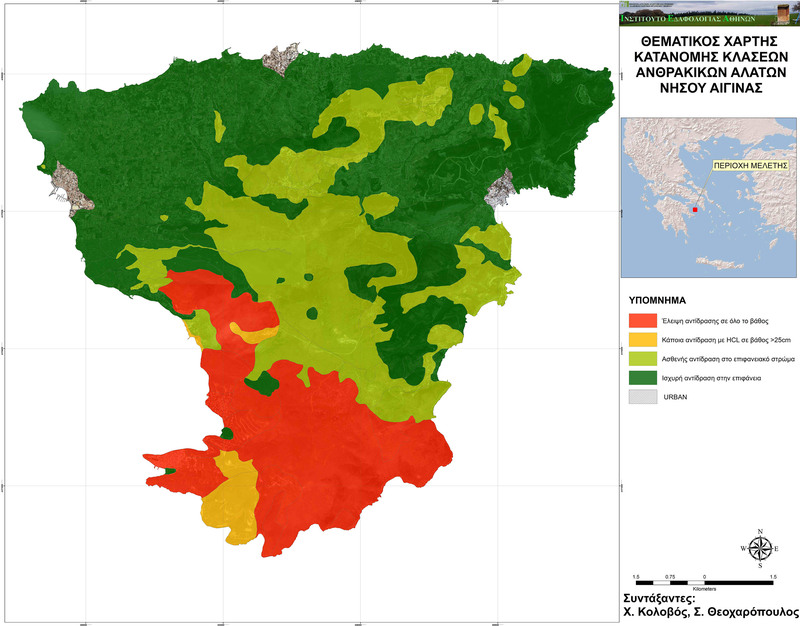 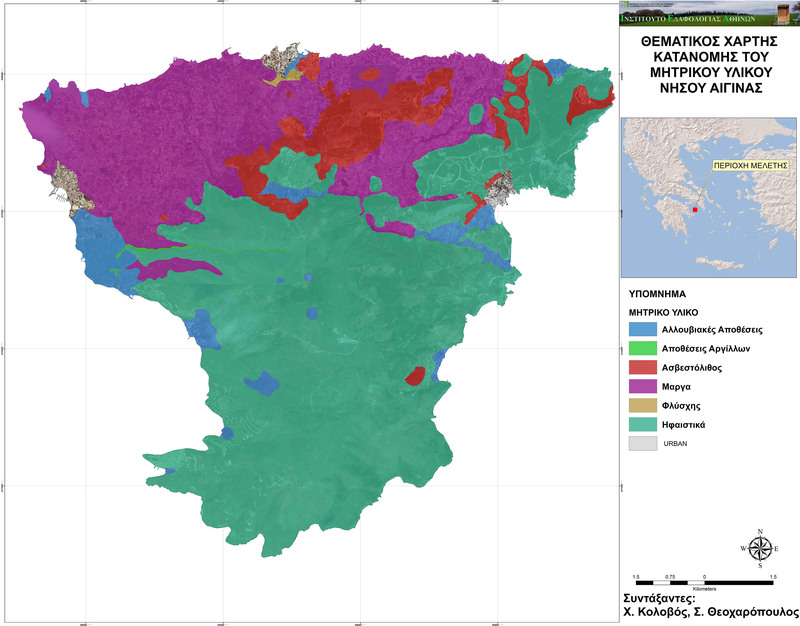 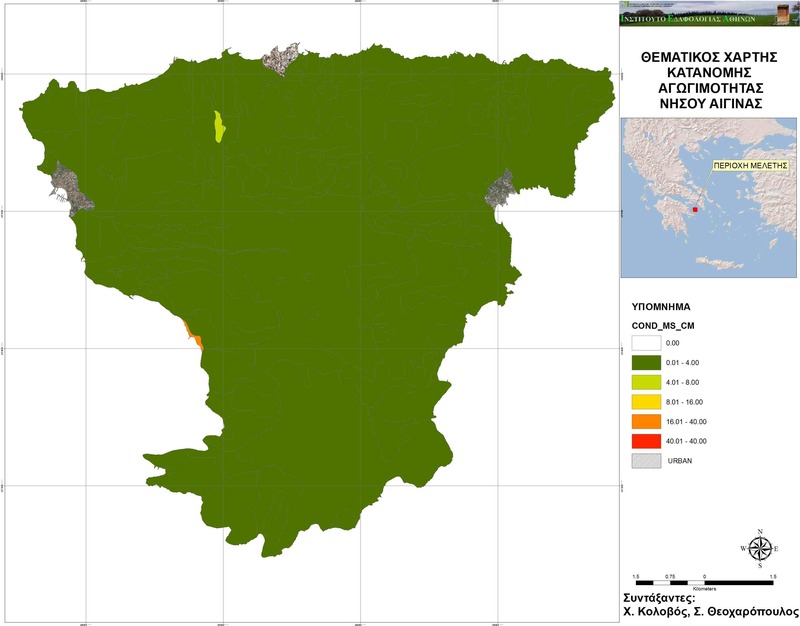 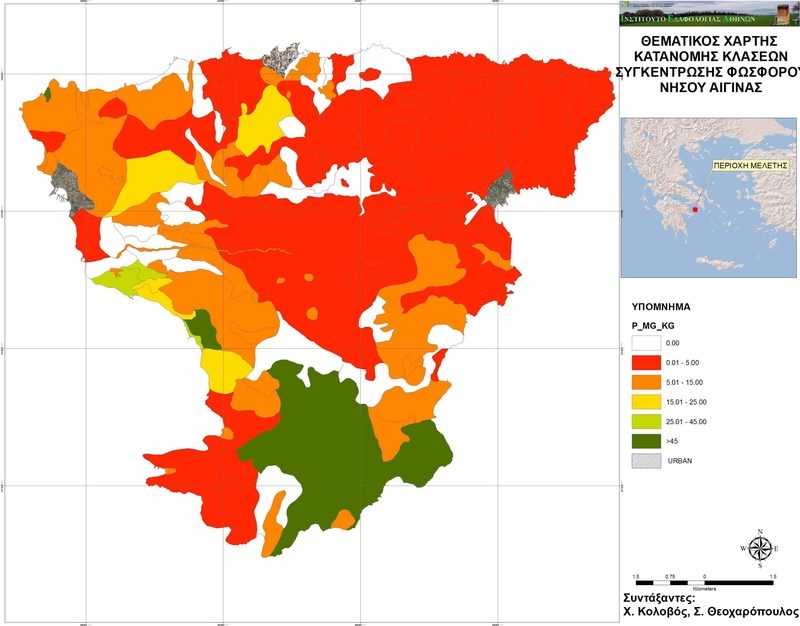 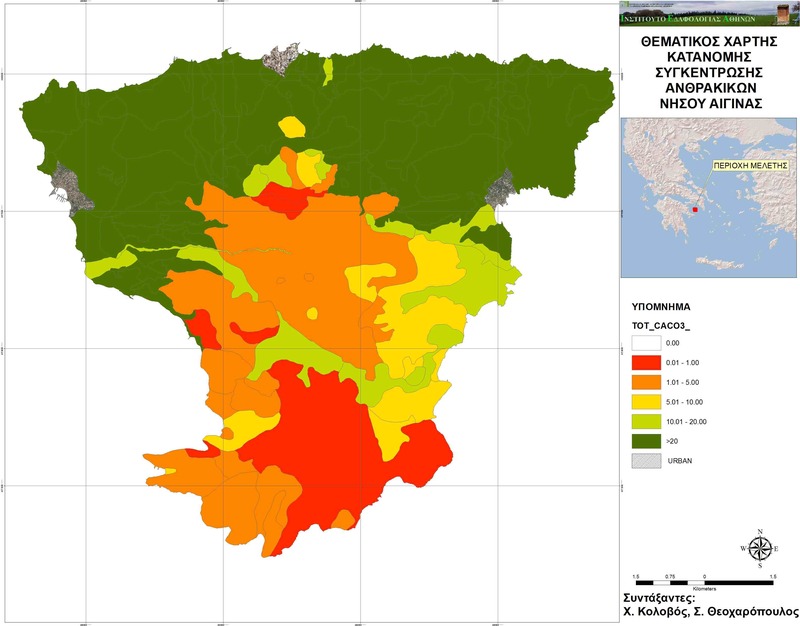 More information on the creation of the Vulnerability Maps can be found in the presentation of G. Bartzas, D. Zaharaki, K. Komnitsas "Evaluation of groundwater vulnerability of Aegina island, Greece using GIS-based methods" - Cyprus 2016, 4th International Conference on Sustainable Solid Waste Management.